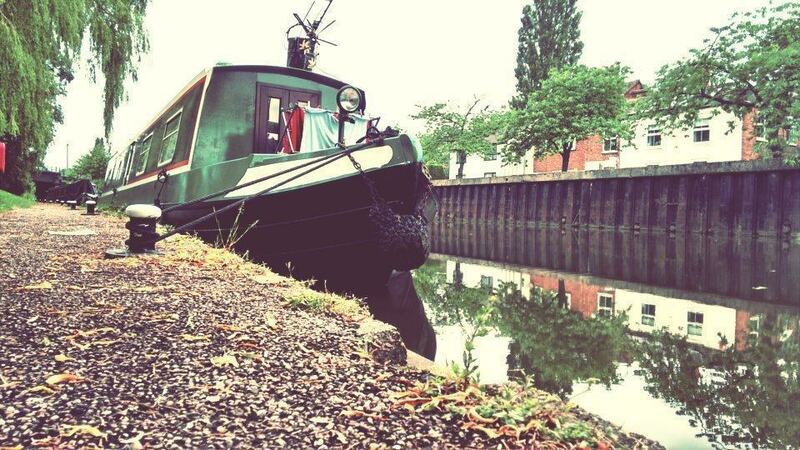 The morning light reflecting the quayside set among the everyday life of a canal family. 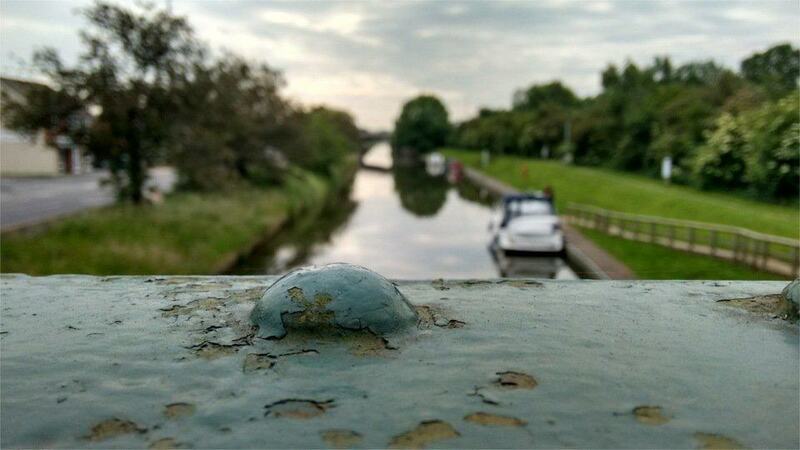 The decaying rivet set among the early morning canal view. Some of the these photos were very early in this new hobby, as such they are large jpegs and will slow the page down. All these were taken on my mobile phone and edited with Instagram.